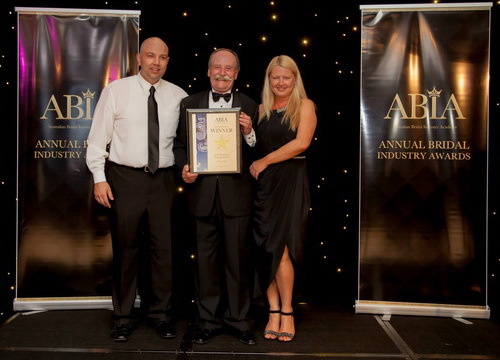 Multi Award Winning Just Wedding Entertainment prides itself on providing Australia's best entertainers for your event. 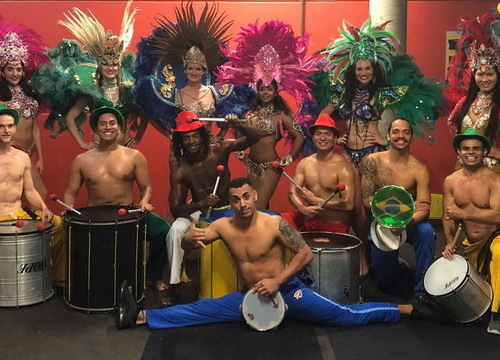 Hire the most popular and artistic dance performers and stage shows for your next wedding, corporate event, gala dinner or whatever the occasion! 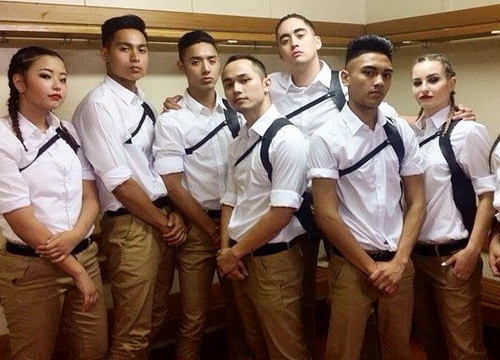 As seen on Australia's Got Talent 2012. Specialising in high energy choreographed dance routines, hip hop and acrobatics with all the latest dance song. 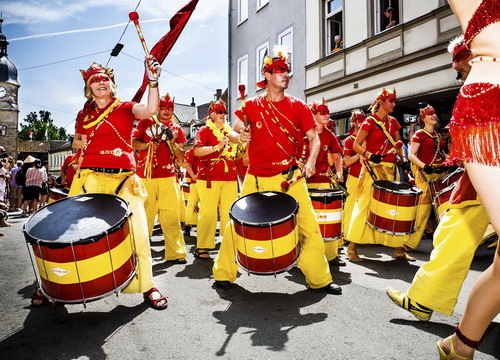 Brighten up your event with Roving Performers. Perfect for roving throughout the event, mingling with guests, taking photo's and performing a show. Book our first class entertainment from around the globe catering for all types of corporate events, luxury hotels, weddings, shopping malls and lots more. 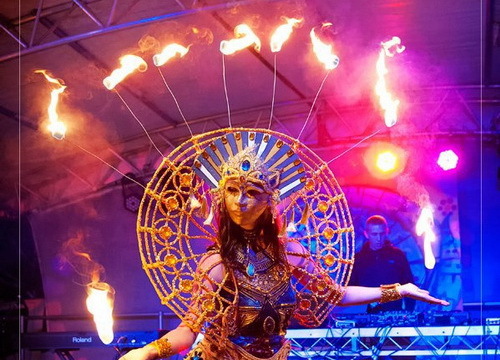 Heat up your event with our spicy fire-eaters and up-close roving artists! 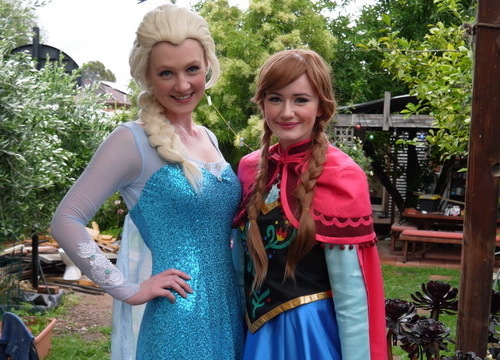 Available in a variety of elaborate themed costumes tailored to individual events and brief. 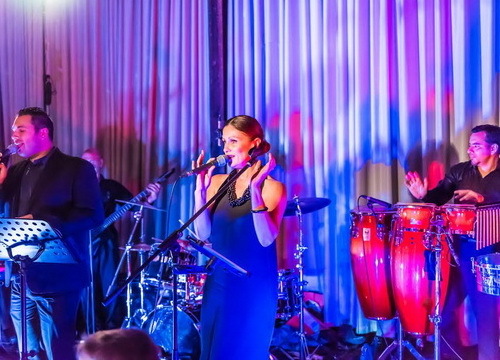 Hire the most popular live bands, singers and musicians for your wedding or whatever the occasion! We have the talent to cater for every style and every budget. 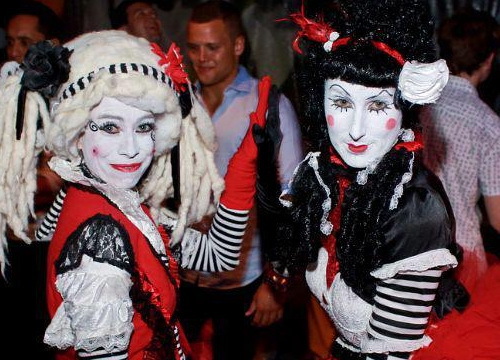 Hire our Human Living Statues to add some atmosphere and ambiance to your event. Available Australia wide, offering a diverse range of themes. Hire our kids party entertainers to entertain the little ones at your wedding or whatever the occasion! We have magical characters, games and much more! 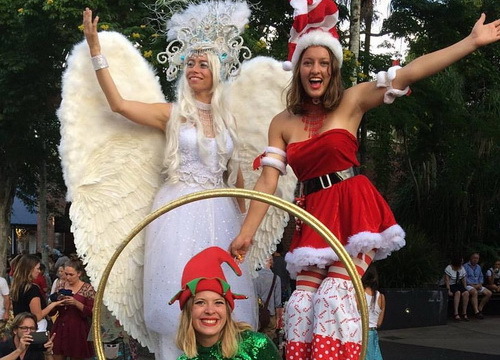 Light up the festive season with interactive Christmas elves to ethereal stilt walking angels. 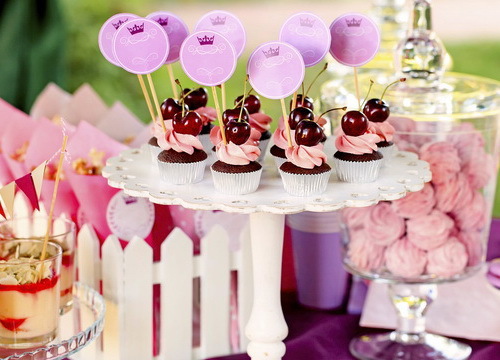 Elegant corporate ideas and options or family fun entertainment! Why serve your guests the old fashioned way when you could have our elegant Table Beauties WOW them with grace. A stunning, addition to any event or occasion. Select from a range of wedding entertainment and services, casino tables, caterers, outdoor cinemas, photo booth hire and much more! Celebrate your wedding, party or upcoming event with colourful and yummy candy, lollies or dessert and sweeten up your event! 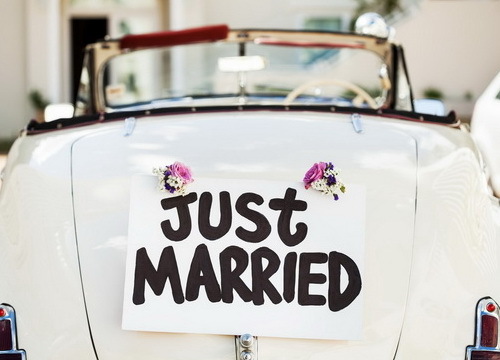 Find the perfect wedding car and arrive in style to your wedding reception. Select from a range of classic, classy or vintage styles. Want a unique party experience? 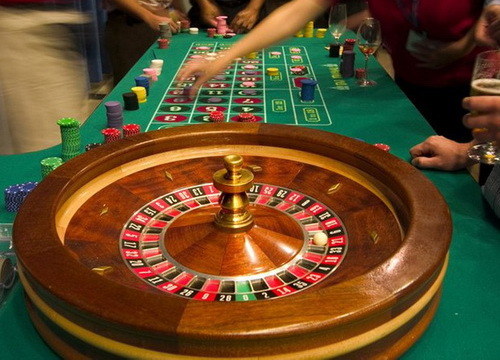 Then hire a full size casino at your next event or party with real tables, dealers and showgirls. 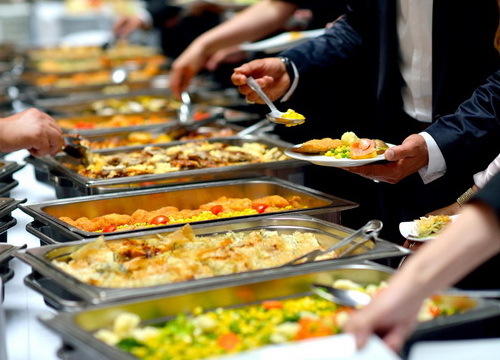 Find the perfect wedding, corporate event or party caterers to serve you delicious finger food or flawless catering services. 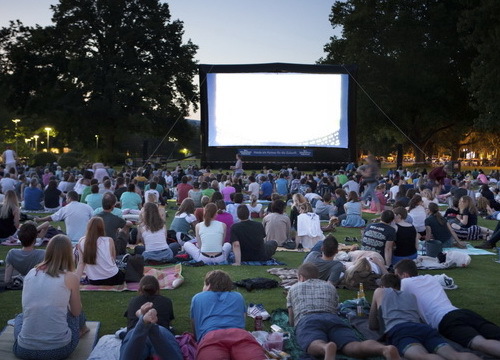 Wow your guests with an outdoor cinema. A perfect addition for your outdoor party or event for a movie night, sports night or dance party. Take your guests breath away with an amazing display of indoor or outdoor fireworks. Perfect for any occasion! Find the perfect Photographer for your wedding or upcoming event to capture those special moments and memories. 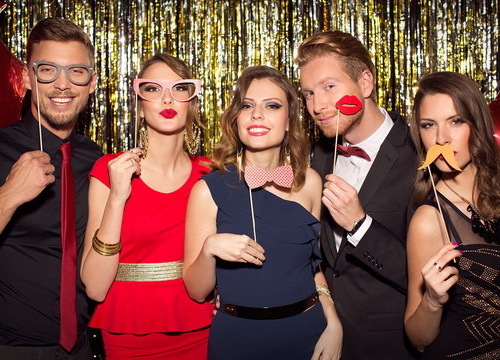 Find the perfect Photobooth for your wedding or upcoming event to impress your guests and leave lasting impressions and memories. Select the perfect marriage proposal package or customise the look and feel to create a perfectly tailored unique experience. 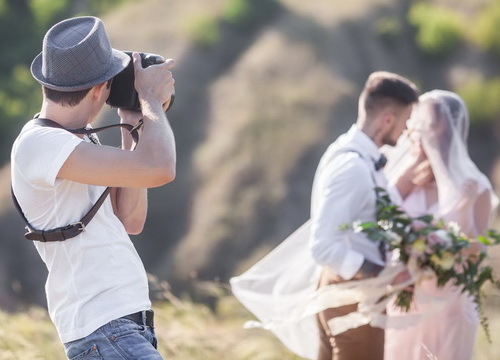 Find the perfect Videographer for your wedding or upcoming event to capture those special moments and lasting memories. 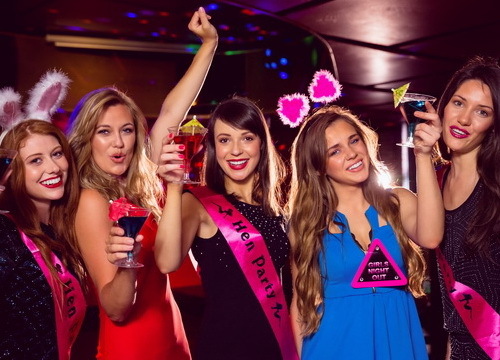 Make the hen's night as as lively and exciting as possible. We offer fun and stylish packages for every bride. 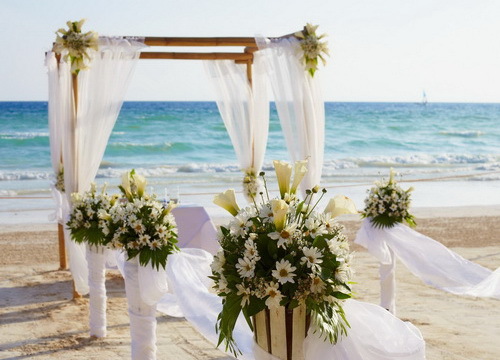 Find the perfect wedding arbour for your beach wedding or decorate your event in style with stunning centrepieces. 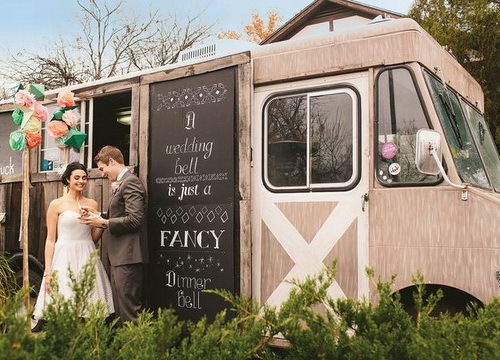 Impress your guests and hire the perfect food truck for your outdoor wedding or outdoor event and party. Fine food made easy. Read some inspiring articles and ideas. 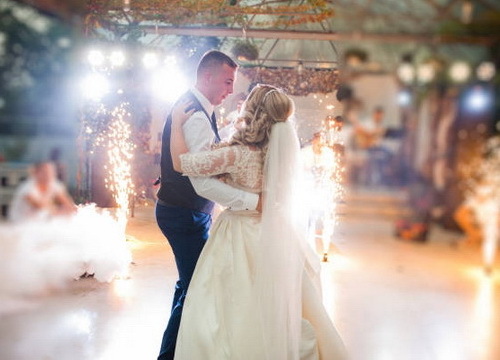 View real images from real brides and grooms, industry awards and achievements! Beautiful bride and glowing groom aside, the most important part of a successful wedding reception is the entertainers. Thank you to our amazing brides and grooms who have voted for us, with your support we are winners. 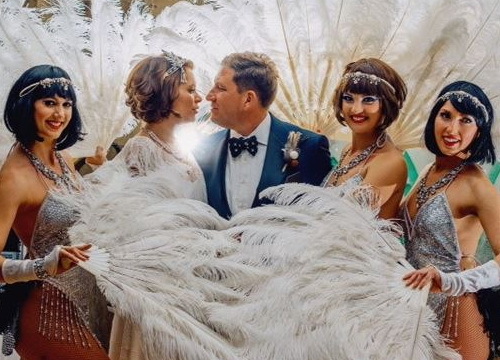 View some real images from real brides and grooms who have booked our entertainment services for their special day .